Are you an entrepreneur or small business with a big idea? 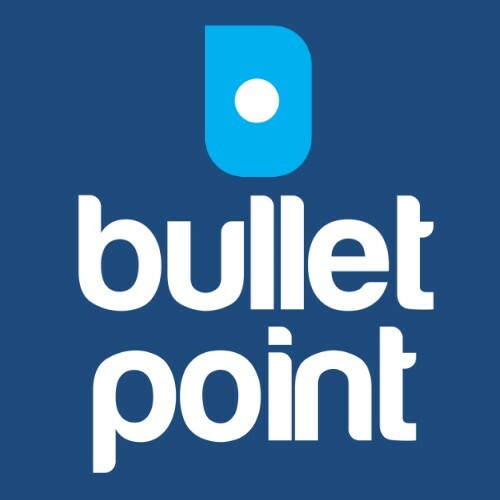 Apply now for the Australia Post Regional Pitchfest! The Australia Post Regional Pitchfest is a national program of business growth opportunities and experiences for entrepreneurs and small business owners. The 2017 program includes a national pitching competition, networking events, business growth workshops, mentoring sessions, school entrepreneurship program, cash prizes and promotional opportunities. Australia Post Regional Pitchfest will help realise the potential and celebrate the success of Australia’s rural and regional entrepreneurs, artisans and small businesses, by providing a platform for them to pitch their business or idea. The Australia Post Regional Pitchfest provides a platform for you to pitch your business or idea to a live audience and expert panel for the chance to win a share of $100,000 in prizes. The top five applicants from each state and territory will take the stage between June and July 2017. Flights and accommodation are included for each finalist. 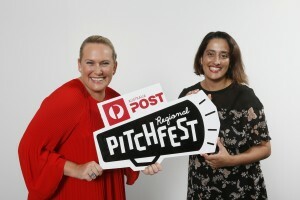 Australia Post Regional Pitchfest is open to anyone living in one of the Australia Post designated regional or rural locations across the country. To check your eligibility, please enter your postcode in the ‘Apply Now’ section. Applications close 28th April 2017.